Birds Of Tokyo to play the Closing Ceremony of the Invictus Games this October. 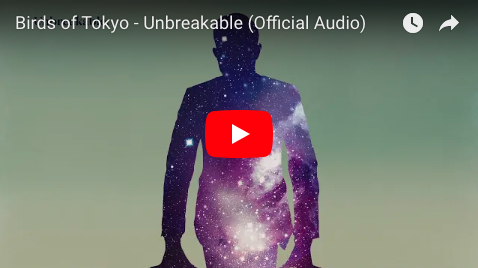 Just announced…Birds Of Tokyo are performing at the Closing Ceremony of the Invictus Games in Sydney in October. Join them and competitors from 18 nations for a celebration to cap off an amazing week!